No matter what your natural hair color is or what color you desire, we have you covered. With almost 30 different shades you are sure to find the color match that is right for you. Our experts can help you achieve the look of your dreams with our full set hair extension sets. How Long Do Estelles Secret Clip-In Hair Extensions Last? The lifespan of Estelles Secret clip-in hair extensions is from 3 months up to a year or longer. It all depends on how well you treat your extensions and how much you wash them. Hair extensions do not have the natural oils and nutrients which our growing hair has. Therefor, extensions do not need to be washed as often as natural hair. We recommend that you wash your hair extensions once every 7th week or when they have a significant build up of products. The less amount of washes, the longer your hair extensions will last. 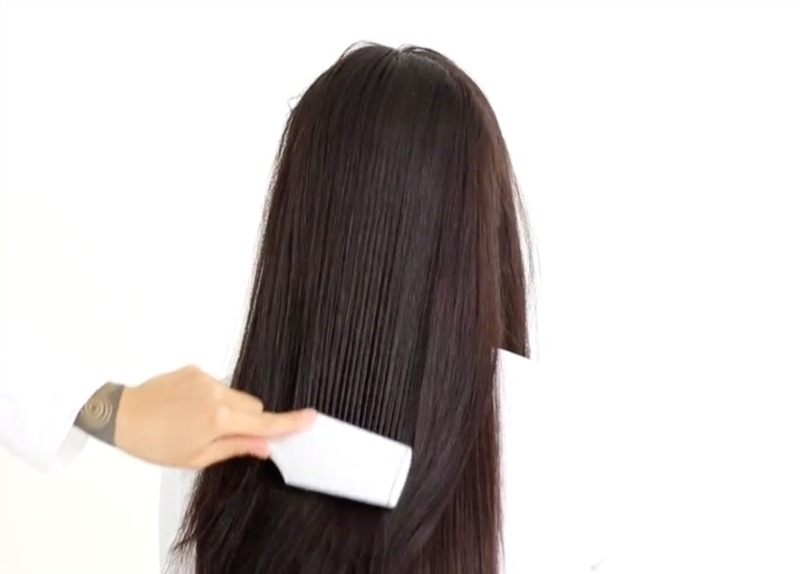 Only use quality KERATIN shampoo and conditioner when cleansing your hair extensions. It’s a quick and temporary way to add length, volume, or color to your natural hair. 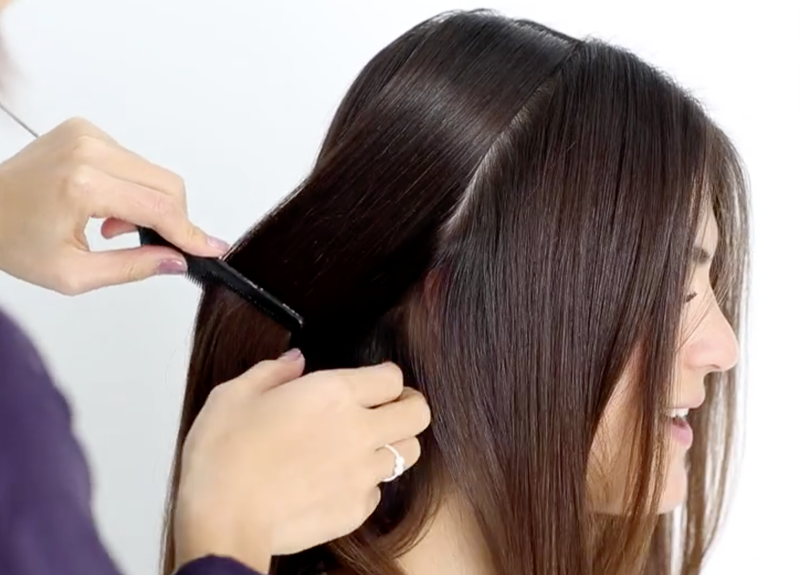 You simply clip in or out the hair extensions in minutes. 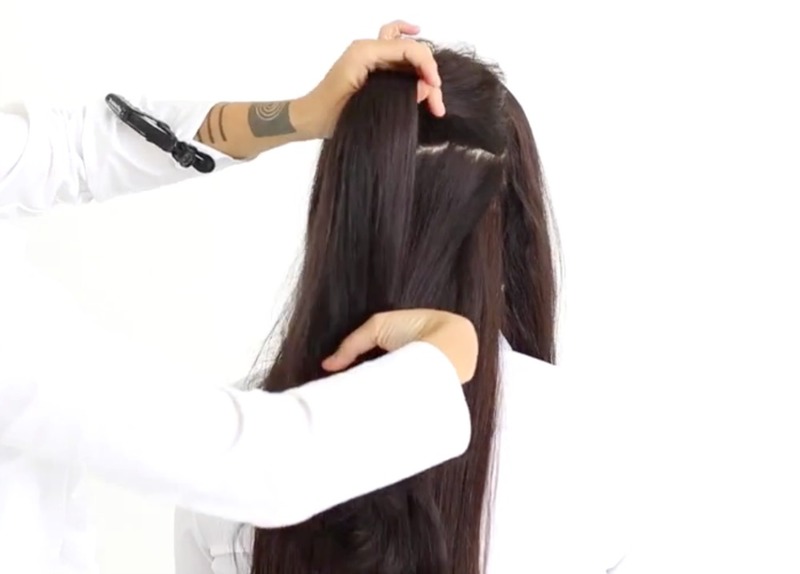 Clip-in hair extensions are affordable and, most of all, don’t damage your natural hair. What Quality Are Estelles Secret Clip-In Hair Extensions? Estelles Secret clip-in hair extensions are made of the finest human REMY hair quality. The hair is silky soft, 100% natural human hair, and lasts longer than most other brands on the market. The hair pieces are triple wefted and each weft is double drawn. This makes the set thick from top to ends. REMY human hair is the HIGHEST grade of natural human hair. The cuticles are intact and aligned the right way which makes the hair soft, silky, and tangle free. 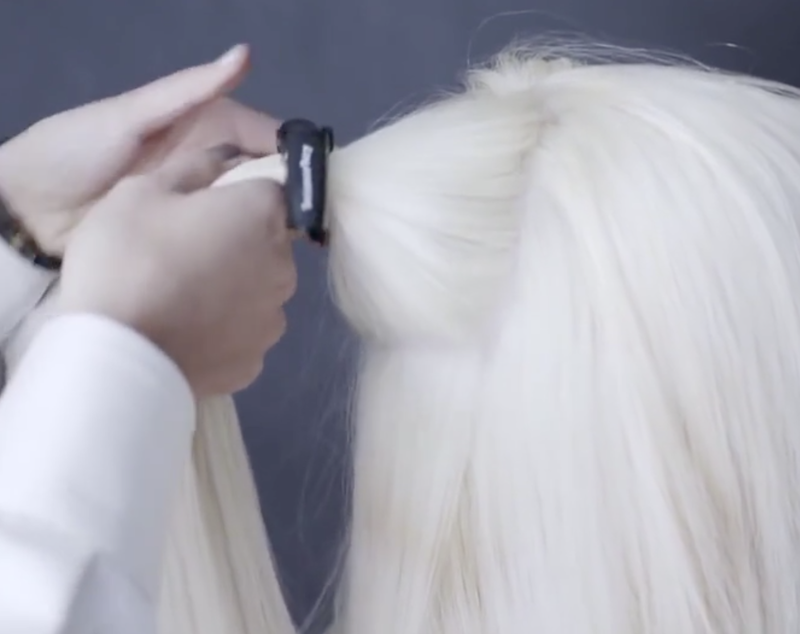 How Do I Apply My Estelles Secret Clip-In Hair Extensions? 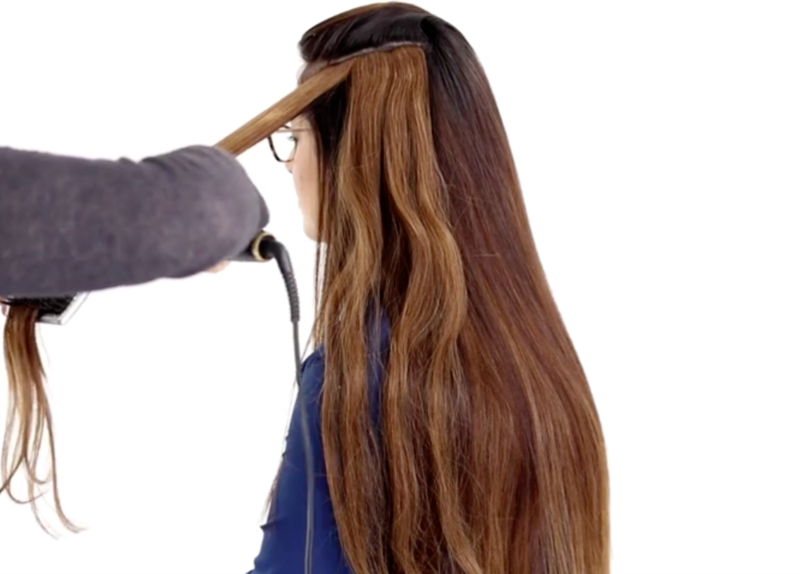 Check out our video on how to apply your Estelles Secret clip-in hair extensions here. How Long Does My Hair Have to Be at Least? It should be at least 15 cm/6 inches or longer in length for a nice result. Why is the Estelles Secret Package Divided into Two different Pockets? Every well-known celebrity seems to have awesome hair. 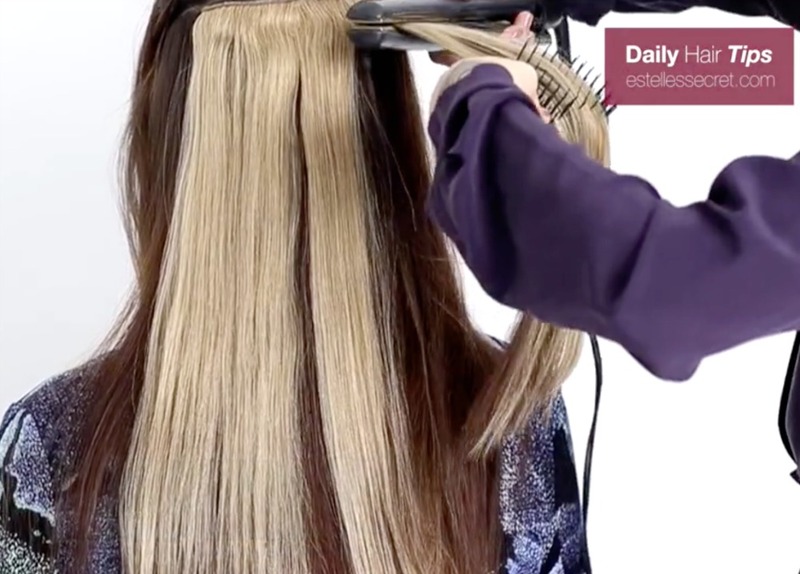 Now you can too with Estelle’s Secret Clip in Hair Extensions. We took the time to find out just what they did so we can show it to you. Enjoy and have fun. There is no need to go to the salon to get the highlights you have always wanted. 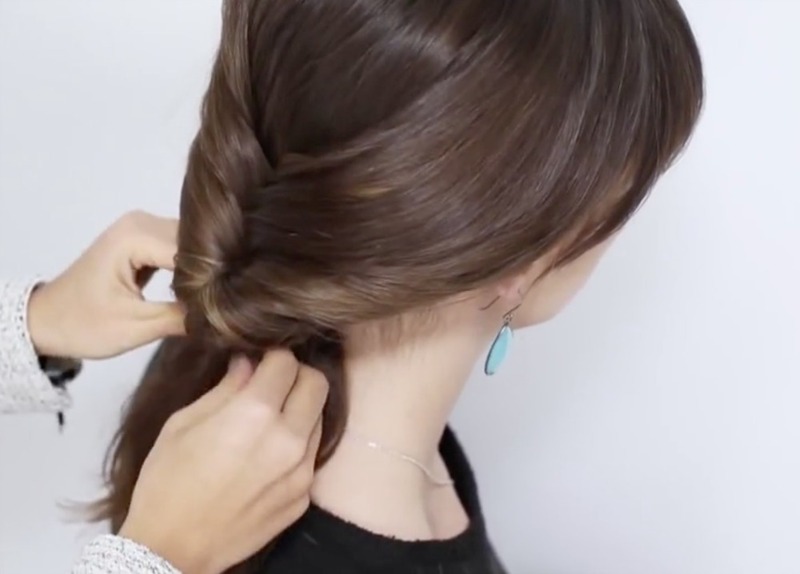 These easy to follow “How-To” videos will show you exactly how to get the look you have been wanting at a fraction of the cost. 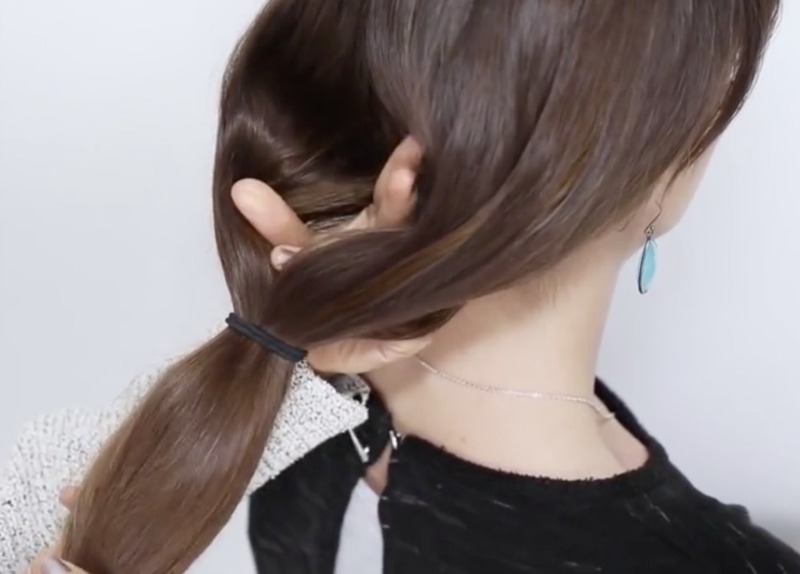 You can do almost anything you want with Estelle’s Secret Clip In Hair Extensions. Below you will find several awesome hair styles that you can try at home. Each one of them is using one of hair extensions. Show off your style and be beautiful. 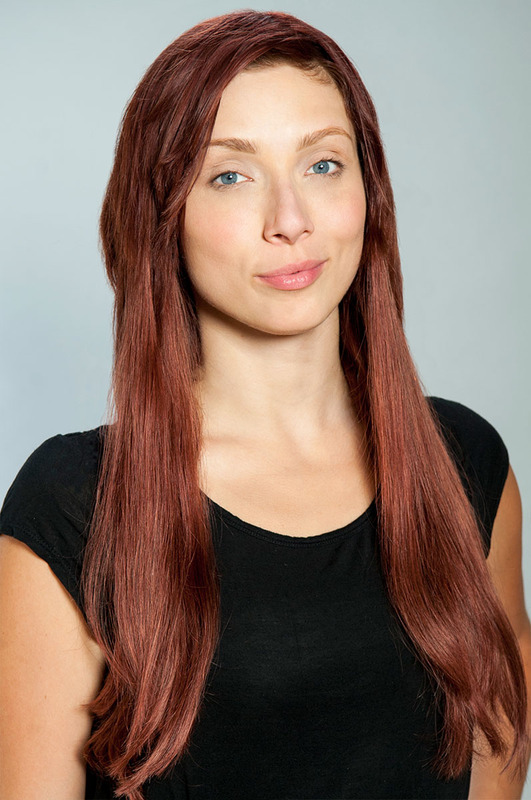 All of our clip in hair extensions come in lengths of 16″, 20″ and 22″. Depending on the length you choose we will show you how to clip in 7, 10 or 12 wefts in just a few minutes. Below you will see a full tutorial on how you can have the look you want. Life is too short to spend all day on your hair. 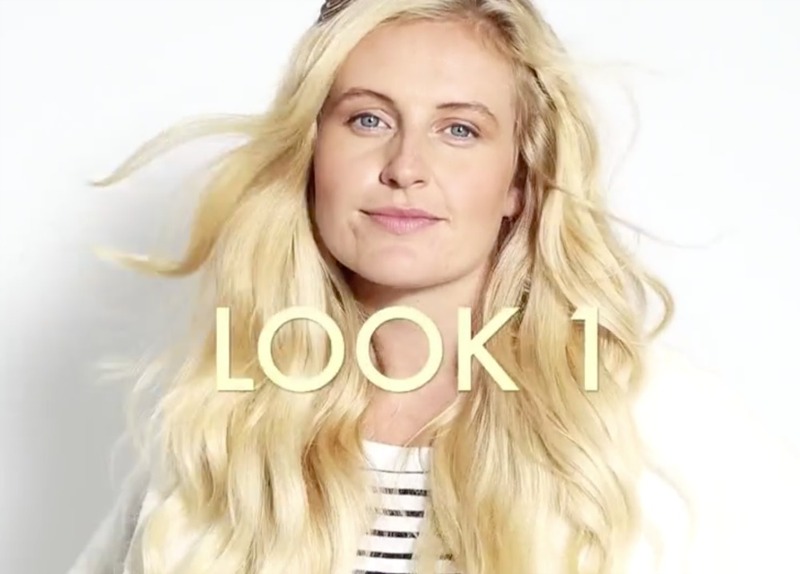 Take a minute to follow these tutorials to find the right look for you. These are super easy and great for any time of the year. Whether your hair is very thin or a bit wavy, Estelle’s Secret can help you to obtain fuller and longer hair in an instant. 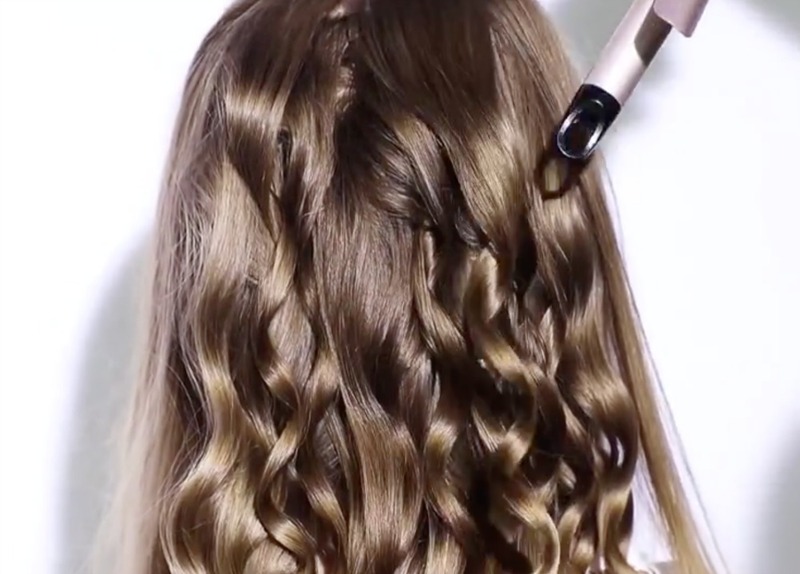 Watch these easy to understand, step-by-step tutorials to start adding volume to your look today.